Kicking off Miami Music Week 2019, the 34th annual Winter Music Conference will culminate music, technology, culture, and education. 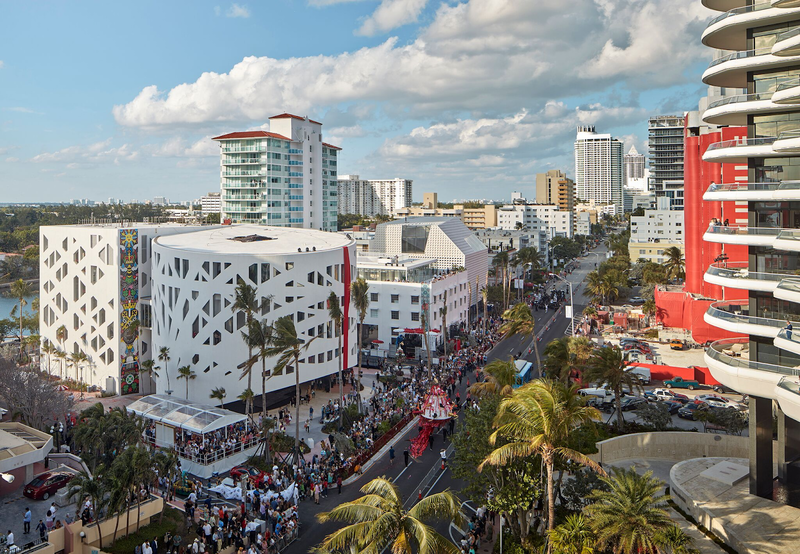 Taking to the Faena District from March 25-28, 2019, Miami will experience the rebirth of one of its most iconic brands, WMC. Winter Music Conference is one of the first-ever music events which helped shape the electronic music industry from its 1985 beginning.Under the umbrella of Miami Music Week, the Winter Music Conference at Faena District [WMC] will return to Miami Beach from March 25-28, 2019 with a refreshed perspective and insightful programming that will bring together a new generation of industry professionals and music consumers for a week of unforgettable experiences in the incredible Faena District. In addition to the WMC and MMW events this year, Ultra Music Festival, which is traditionally held at Bayfront Park, is now facing obstacles pertaining to its 2019 location. Registration is open exclusively at wintermusicconference.com.